Two thousand and eight is shaping up to be an exciting year for fans of Xbox Live Arcade as there are many titles currently slated for tentative release. Many Xbox Live Arcade games are truly original and classics in their own right; Geometry Wars, for example (granted this is really Geometry Wars 2, but you get the point). In this preview we take a look at some of the upcoming games. 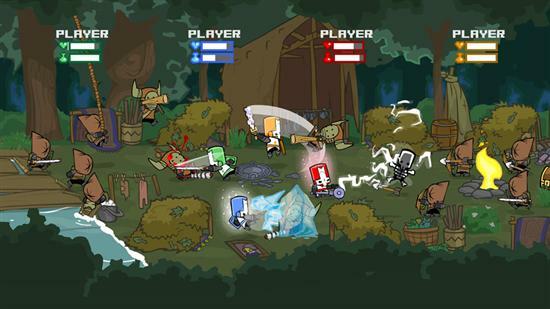 The Behemoth’s second game, following Alien Hominid, is Castle Crashers and is currently slated for a 2008 release. The game is a four player brawler, and – like Alien Hominid before it – features an exciting art and animation style. This game puts you in control of two ships at the same time – one ship is invincible to some enemies, but vulnerable to other enemies, while the second ship is the reverse. The game also features a striking, high-contrast look – check out the screenshots below. 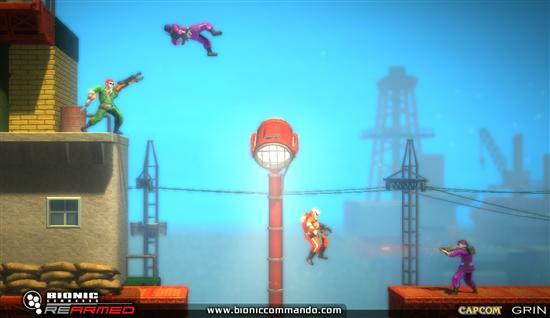 This Bionic Commando remake aims to stay close to the original classic game for the NES. An exciting new feature is the addition of cooperative play for two players. Co-op mode, when combined with the pickup and play gameplay of Xbox Live Arcade can be a really great combination, and a great way to get casual-gamers involved. 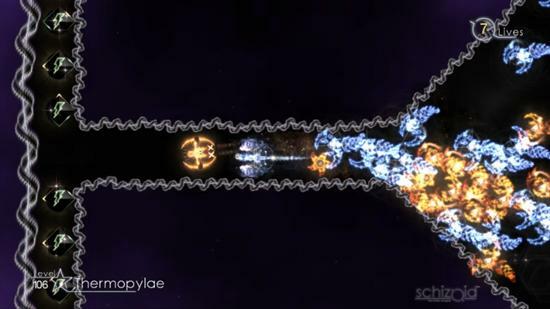 The game also features new weapons and eye catching visuals. Read on as we take a look at nine more upcoming games.